Preservatives are a necessary component of cosmetic formulas. They’re essential for keeping products fresh and pure over time, and for reducing the rate at which formulas (especially plant-based ones) become rancid or grow bacteria. Each Puristry formula is made from naturally sourced ingredients, meaning that without an effective preservative, they won’t last very long. This beg the question of preservation - and which ingredients can do the job. How do you keep a product fresh, without resorting to the use of chemical preservatives and toxic additives? Her you’ll find a breakdown of the most common natural preservatives. They’re strong enough to keep plant based, organic cosmetics fresh - without sacrificing your health. First–what’s the problem with conventional preservatives? Your average drugstore formulas typically contain both parabens and formaldehyde-releasing preservatives under names like: triclosan, triclocarban, phenoxyethanol, benzyl benzoate, methylisothiazolinone, zinc pyrithione, and benzalkonium chloride. These chemicals can leach into our pores and end up in our blood streams, disrupting everything from hormonal function to digestion to healthy cellular reproduction. Sound like reason enough for natural preservative technology? We think so, too. 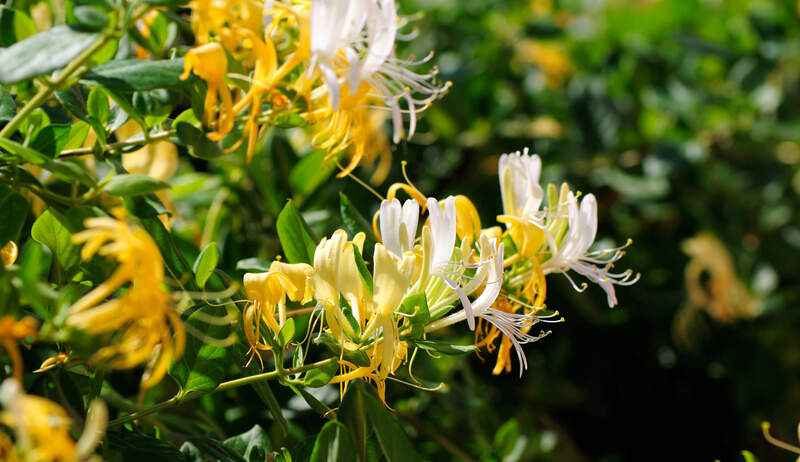 Japanese honeysuckle is our go-to preservative at Puristry. Using steam distillation or alcohol extraction, this flower can be processed into a phytochemical with strong antimicrobial and antibacterial properties. This means that added to organic plant based cosmetic formulas, Japanese honeysuckle can keep ingredients from going rancid or developing bacteria. There has however, been a fair share of controversy around using Japanese honeysuckle as a preservative in recent years. In our article on Japanese Honeysuckle, we present the research, lay myths to rest, and map out the debate around this natural preservative. Tocopherols are another excellent natural preservative, which deal with the oxidation of natural lipids in oil. This is a common problem that plant-based cosmetics face, especially those boasting cold-pressed oils (like our Restorative Facial Oil). 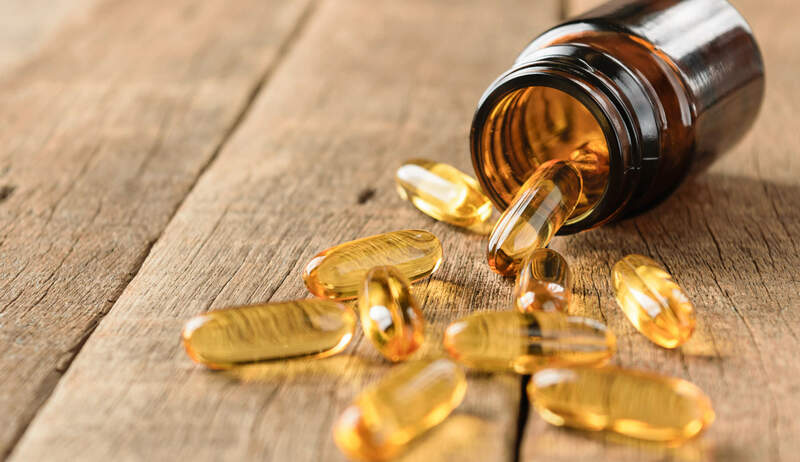 A variant of Vitamin E, tocopherols are a safe and effective solution to oxidation. 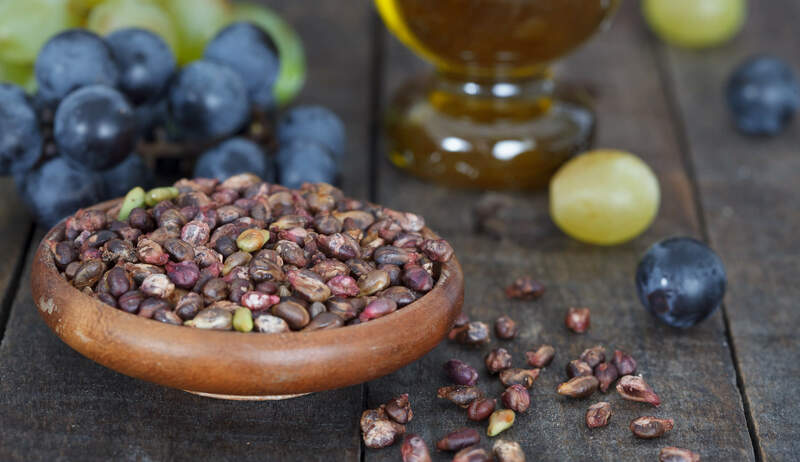 Tocopherol is an ingredient with excellent solubility and powerful antioxidant properties that reduce the rate of deterioration in oils when they are exposed to light. Antioxidants are compounds found in a variety of leafy greens, fruits, and plant oils–and are an essential piece of the anti-aging puzzle. They work to reduce damage at the cellular level by removing waste products in cells (aka ‘free radicals’). In terms of preservation, they are highly effective when it comes to reducing ‘oxidation,’ a chemical process that takes place in oils resulting in rancidity and degeneration at a cellular level. Antioxidants are particularly abundant in a few of Puristry’s favorite star ingredients: seaberry, green tea, and our favorite, grape seed extract. Grape seed extract is an antioxidant-packed skin savior that strengthens skin cell structures, and helps the lipid barrier retain moisture. Some essential oils can act as preservatives, or otherwise supplement the natural preservatives already present in the formula. A number of essential oils are highly antibacterial–oils like lemongrass oil, clove oil, tea tree oil, and lavender oil to name a few. They all prevent the growth of fungi and bacteria in natural cosmetic formulas, and reduce the risk of contamination from outside bacteria (once the product’s seal has been broken). Essential oils are also multi-functional, preserving a product’s chemical integrity while simultaneously working as an antimicrobial aid when applied topically. This means that the same properties that allow tea tree oil to keep your skin care from going rancid can also reduce acne-causing bacteria on your face when applied. Honey is another star preservative with a host of skin-loving benefits, which allow it to play a dynamic and multi-purpose role in organic makeup and skincare. Thanks to its low moisture content and low pH levels, microorganisms are unable to grow in honey. Its high sugar content means that it forces water out of any yeast or bacteria cells that might act to contaminate the product (the process is called ‘osmosis’ and it’s also what renders salt an effective preservative). Over all, honey is ultra effective at preventing spoilage in products thanks to its powerful antimicrobial and antibacterial properties. In fact it’s so effective that it can be a helpful tonic to add to wounds in order to prevent infection. 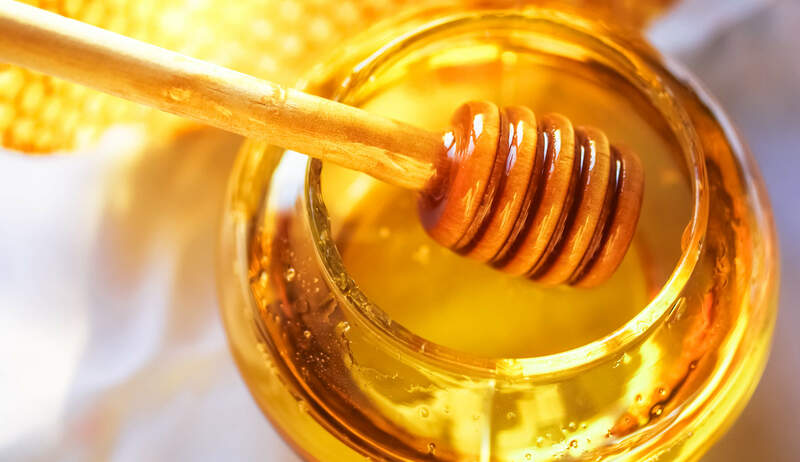 When applied topically, honey can reduce inflammation in live blemishes, and is packed with antioxidants (choose raw honey for maximum benefits). With such a plethora of natural preservatives to choose from, it’s safe to say that carcinogenic and toxic preservatives from conventional formulas are a thing of the past. Keep up with us here for more info on plant based ingredients that work smarter - not harder.